The line-up for this year's RTÉ Choice Music Prize live event, in association with IMRO & IRMA, has been announced by 2FM. 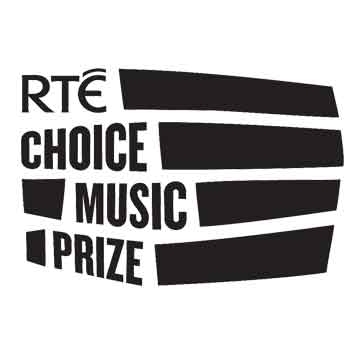 The winning album will be announced at the RTÉ Choice Music Prize live event and broadcast live on RTÉ 2FM in a special four-hour extended show from 7-11pm. A special television programme of the event will be broadcast shortly afterwards on RTÉ2 presented by Eoghan McDermott and Bláthnaid Treacy.